I used to be an avid fan of microdermabraison and the clearing results it had on my skin, until I read a few articles and hear a few experts, including, MUA extraordinaire, Lisa Eldridge, mention that the short term effects of exfoliating the skin in this way don't do skin any favours as you get older. Lisa swears by cream exfoliants, where enzymes naturally exfoliate away the dead skin cells. 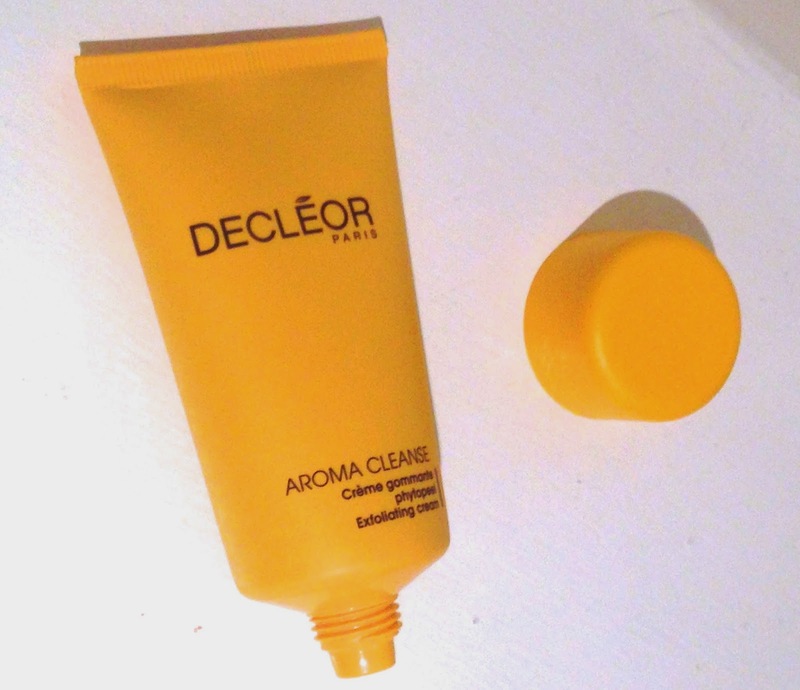 So, after a little research, and more than enough sand-blasting of my skin coupled some advise from my facialist who uses the all natural, Decleor collection on my skin she suggested the Phytopeel cream exfoliate. It's not as pricey as you might think, a snip over £26, but when used once or twice a week it lasts a lifetime in skincare years. It leaves the skin feeling clean, renewed but not stripped or tingly. I've started using this in my routine on a weekly basis and can see it's helping my complexion and adding a little radiance to my skin without sand-blasting it!